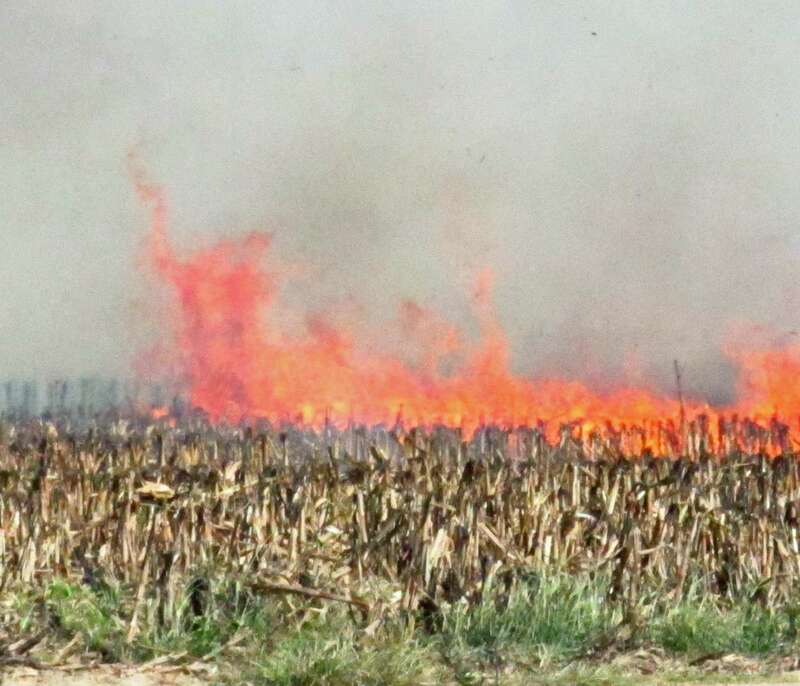 Almost 1000 acres of maize found to have been ground with genetically modified seeds have been destroyed throughout Hungary, deputy state secretary of the Ministry of Rural Development Lajos Bognar said. The GMO maize has been ploughed under, said Lajos Bognar, but pollen has not spread from the maize, he added. Most of the local farmers have complained since they just discovered they were using GMO seeds.